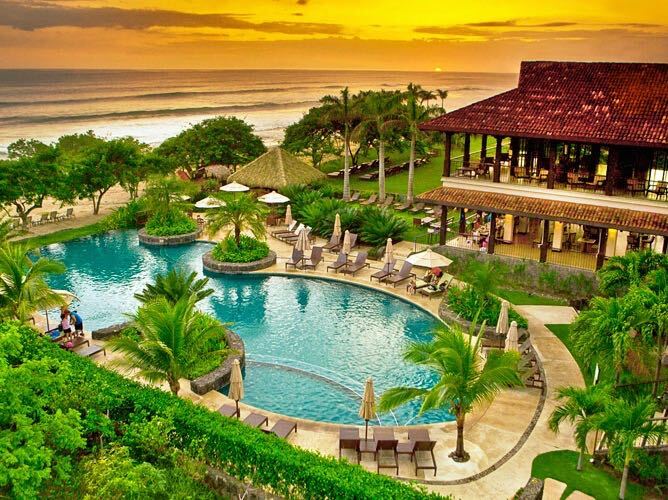 If you are looking for Costa Rica real estate, especially at the beach, we’d love to show you our properties at Hacienda Pinilla Resort. 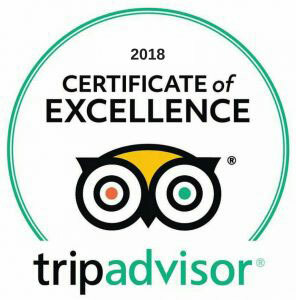 We do a couple of things at Hacienda Pinilla, first we own and operate a vacation rental called the Pura Vida House, which is currently ranked as the top high-end vacation rental on TripAdvisor in the world! 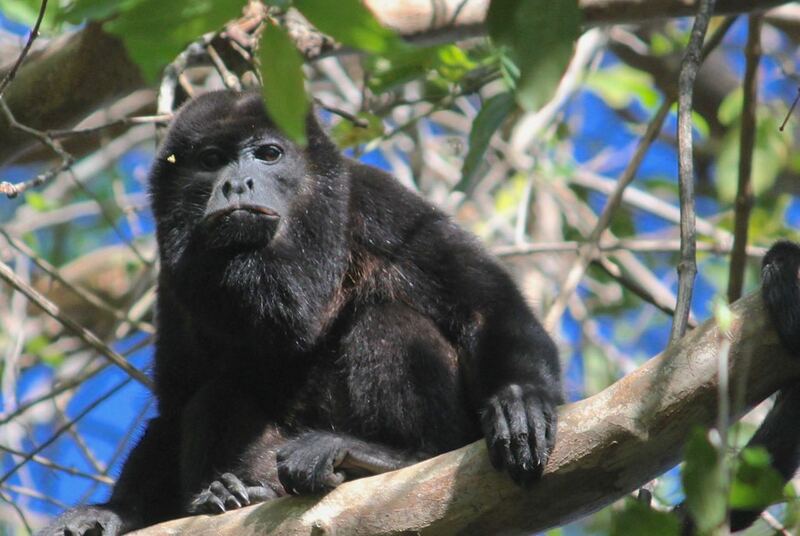 We live at Hacienda Pinilla as well! Secondly, since our guests always fall in love with the resort and everything it has to offer, we build and sell brand new beach villas. 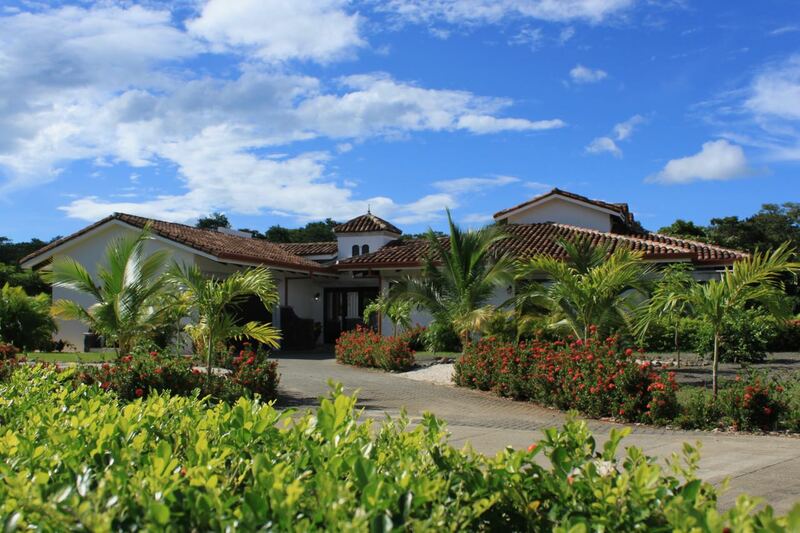 Currently we’re selling Casa Palma, a gorgeous 3 bedroom/3 bathroom luxury villa with a pool inside of Hacienda Pinilla, a few blocks away from our current Pura Vida House. Our construction crew is top notch, we’ve been working with them for several years now, so we trust them and know that they will always deliver a high quality house in a timely fashion. Plus, we build every single villa as if it were for ourselves. When looking for Costa Rica real estate, why live at Hacienda Pinilla Beach Resort? The question is why not! It is literally paradise for the few, a place full of animal and plant biodiversity that does not feel like a resort, yet it has all the world class amenities you can think of … Beach Club, 12 restaurants and bars, 3 private white sand beaches, 30 miles of mountain biking, hiking and running trails, lighted tennis and pickleball courts, equestrian center, JW Marriott, 18 hole championship golf course, mini market, chapel, and more! All of this will be at your doorstep to enjoy. For Costa Rica real estate, we offer high quality luxury beach villas. Please let us know if you’d like to view any of our villas at any moment, we’d be happy and honored to show them to you ourselves … you never know, we might be neighbors soon!